The musical talent runs in his family. Malachi’s father plays the bass guitar and his grandfather was a percussionist. 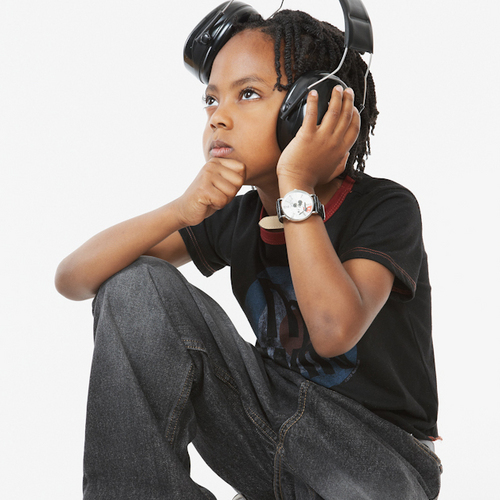 At the age of four, Malachi auditioned and was accepted to Mark Murphy’s School of Music in New Jersey. He had his first public performance at the age of 5. Malachi has been featured in two documentaries, “Totally Alive” A film about amazing people around the world (check the Youtube video below), and “Encounters in Jazz” A film on Jazz legends and musicians.